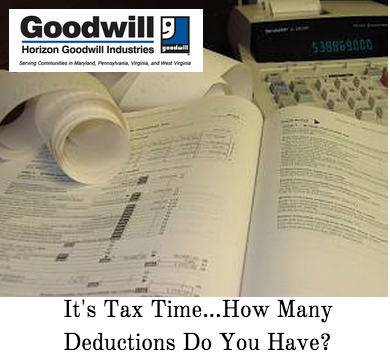 It’s Tax Time—Do You Have Enough Deductions? As if the inclement weather isn’t enough to just ruin your day, you’ve just received your W-2 forms from your ... Read More about It’s Tax Time—Do You Have Enough Deductions? January Is The Month To Get Organized! It’s no coincidence that the National Association of Professional Organizers has deemed January National Get ... Read More about January Is The Month To Get Organized!